Score your games on an iPad with GameSheet's Scoring App - then view perfectly legible score sheets on GameSheet's DashBoard when game is completed and refs have signed off. League and association executives have a custom convenor view which flags for misconducts, etc. on incoming score sheets - view every score sheet in order of importance waiting on your DashBoard for review. "The ETA is entering its 4th season using GSI’s electronic game sheet. This gave us almost instant access to game scores and details and reduced our administrative work load significantly." "I love hockey. I hate paperwork. For too long, hockey volunteers have been wasting time and resources managing an outdated, paper based game sheet system. 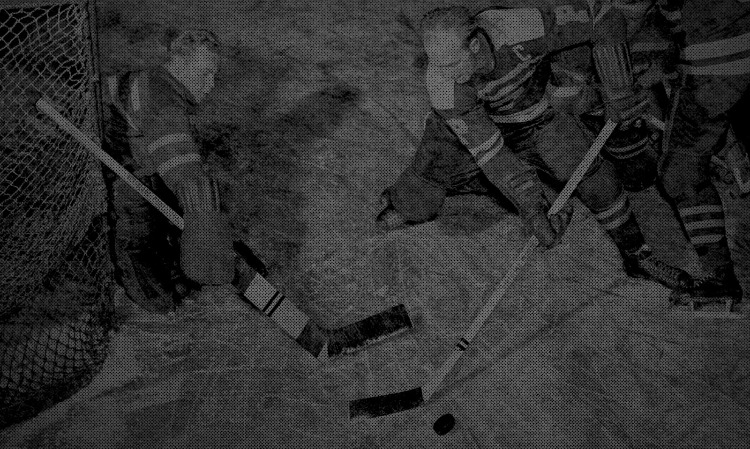 Along comes GameSheet, and hockey is launched into the 21st century! At Brantford Church Hockey, we were excited to jump on board as an early adopter of the GameSheet App. It has streamlined and simplified our administration. 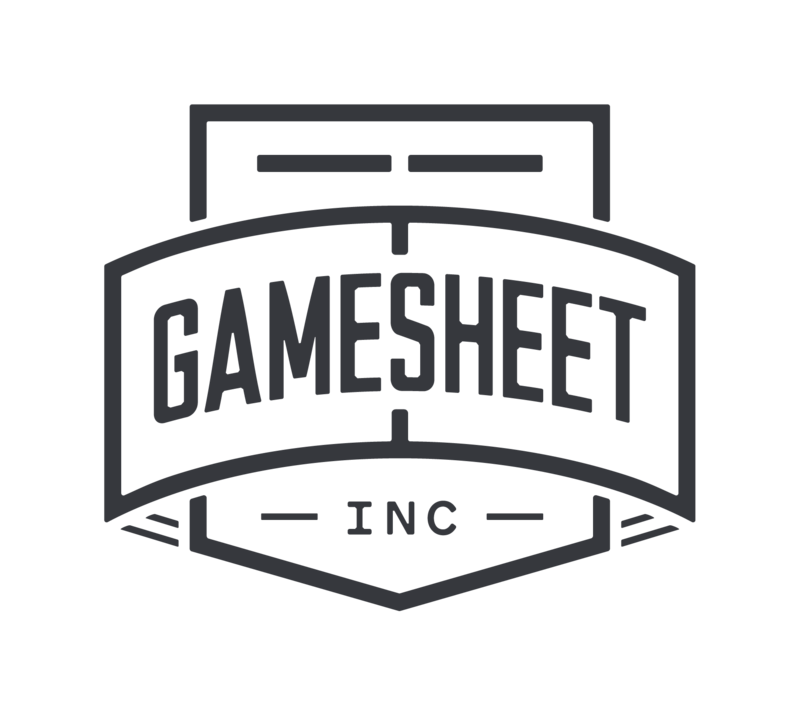 If you want to cut your administration and make volunteering fun again, GameSheet is the solution you need!"